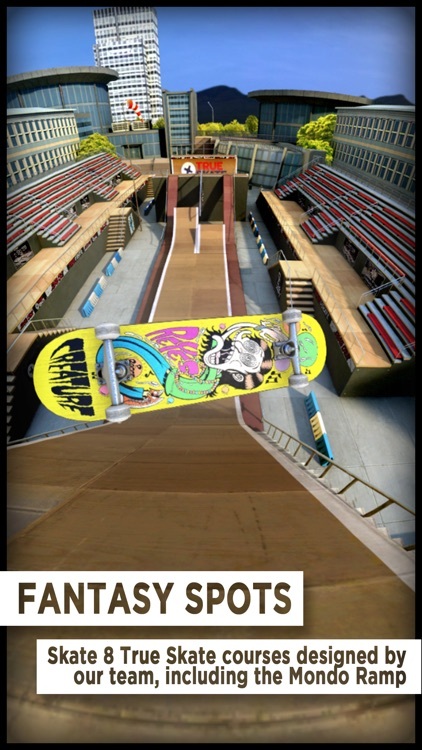 It’s for fans of extreme sports who prefer simulation games. 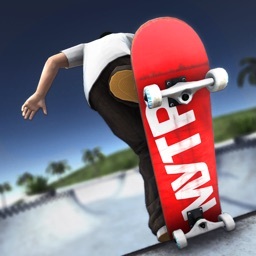 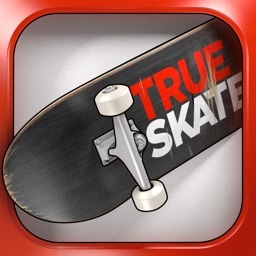 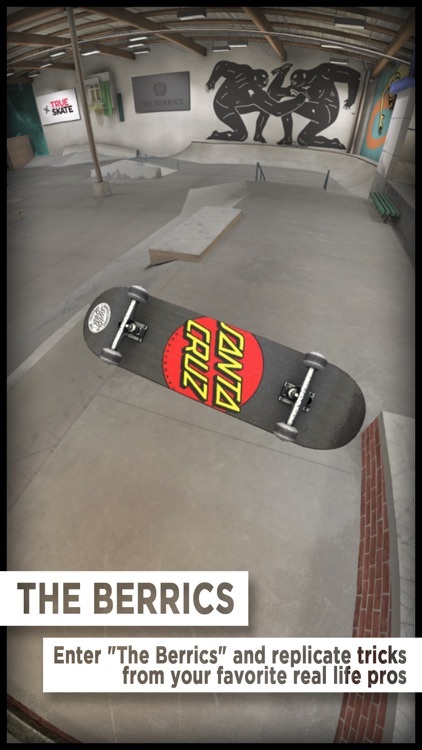 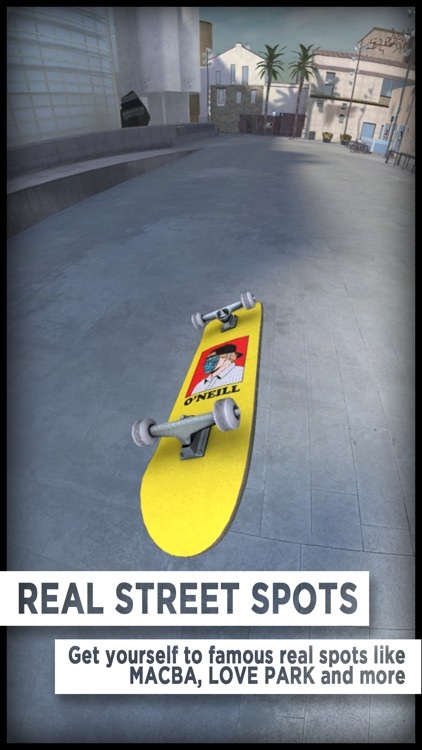 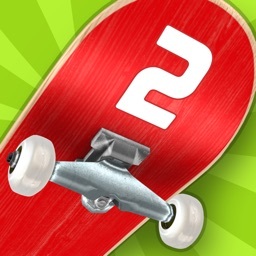 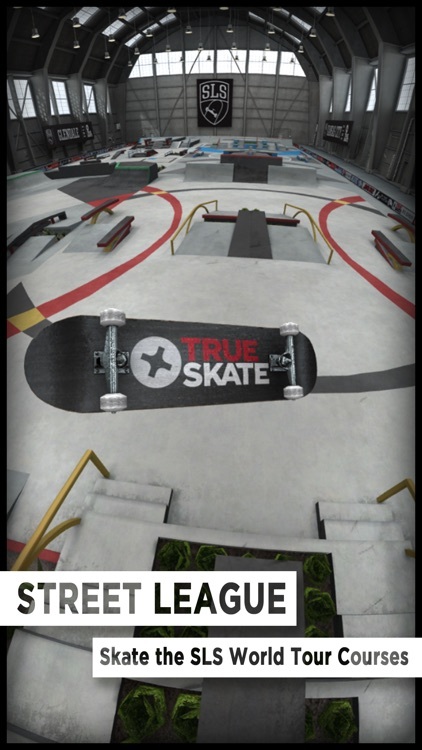 The game’s controls can be difficult to master, especially for those who aren’t that into skateboarding. 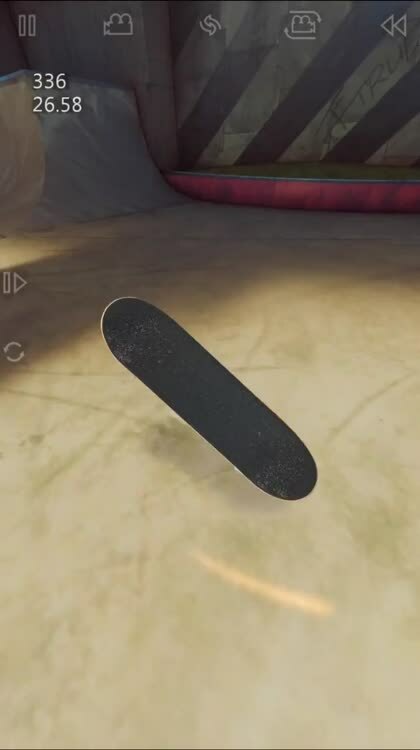 If you messed around with those popular finger boards as a kid, this is your game. 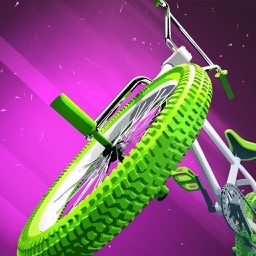 Your index and middle fingers are in for a workout. 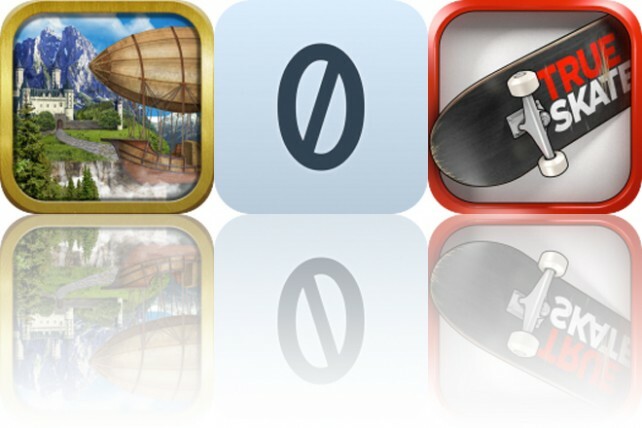 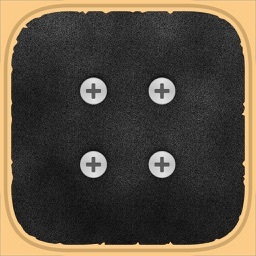 Today’s AppsGoneFree list includes an adventure game, a puzzle game, and a simulation game. 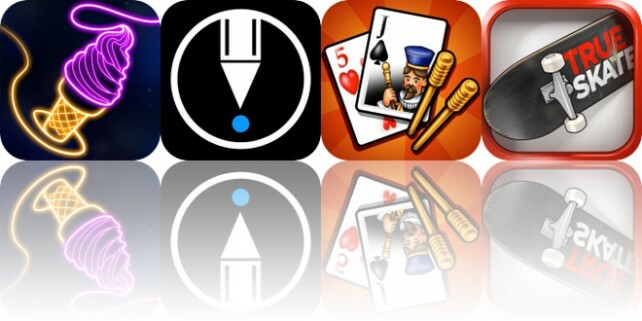 Today’s AppsGoneFree list includes a puzzle game, an art creation app, and a card game.